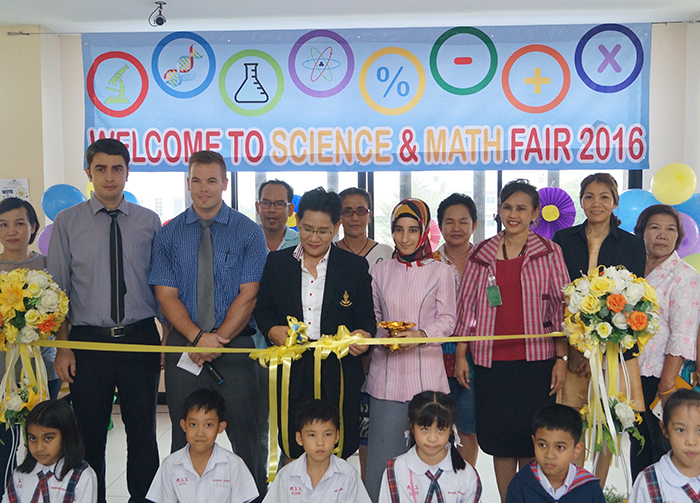 Siriwat Wittaya English Program primary section had Math and Science Fair on 8th January, 2016. 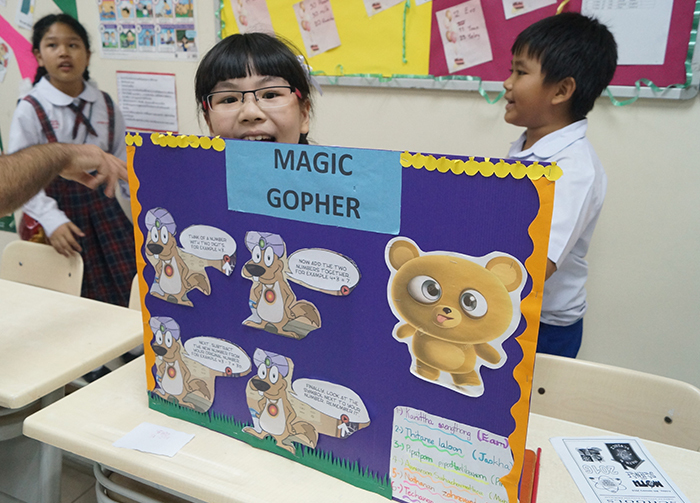 Students from Grade 1 to Grade 6 prepared their projects about Math and Science. 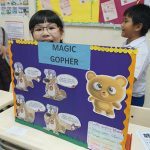 Each grade prepared 2 maths and 2 science projects so there were total 48 projects. 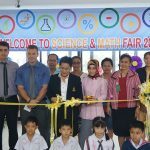 We invited director of Sai Mai district and our parents to see exciting way of learning Math and Science by experiments,logic and numbers.